Rain function designer-quality shower system from Remer. This highest quality shower system is designed and built in Italy in brass. Available in chrome a finish. From the Remer Water Therapy Collection. 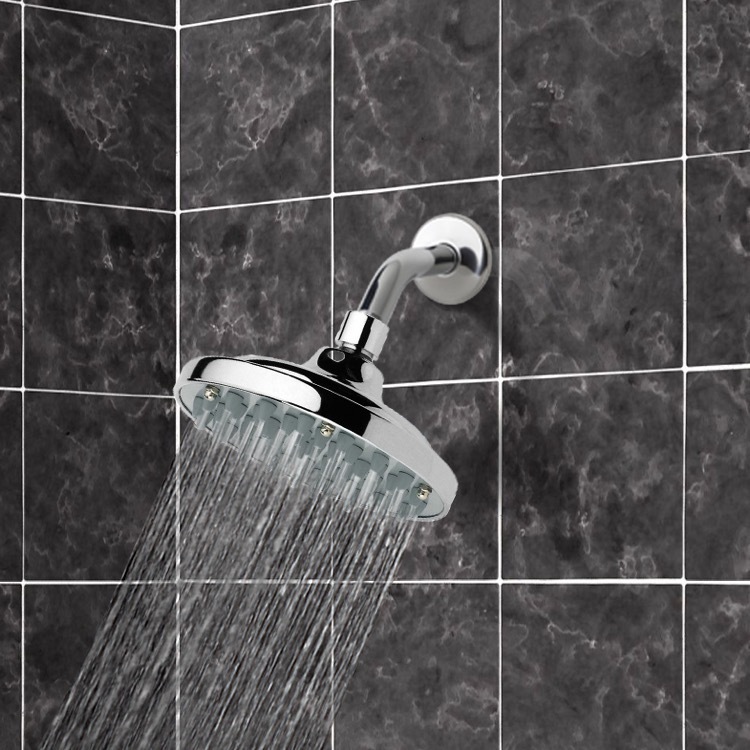 Width: 5.91" Shower Head Size: 5.91" Depth: 5.91"